Jesus was dead, but now he is alive! The stone was rolled away from the tomb and the stones that keep you away from a relationship with God can be rolled back from your heart. Pontius Pilate was put in an extremely difficult situation when the Jewish leaders brought Jesus to him. Pilate had to answer a tough question: What am I going to do with Jesus? 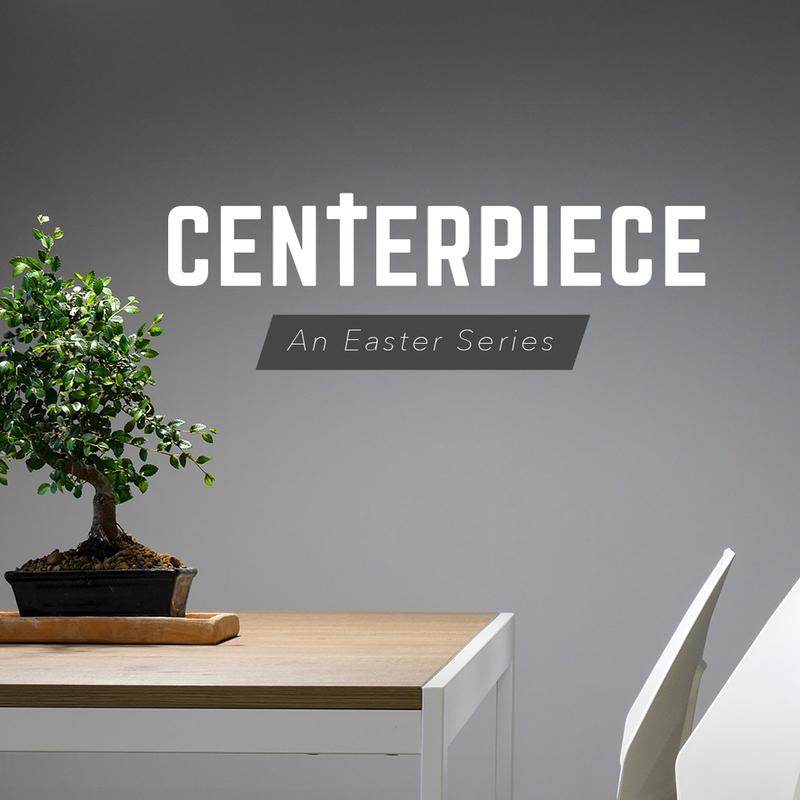 At the center of Easter, the Bible, creation, and even history, there is Jesus. He is the centerpiece of it all and he ask for us to make Him our centerpiece. God commands us to “guard our hearts”, but what are we guarding against? Let become aware of the ways that our hearts can become deflated and set up some guardrails in those areas. God wants us to live with freedom, but most of us are mastered by money. How we deal with money is a direct reflection of the condition of our hearts. It can be a tricky subject, but because God wants the best for us, He wants us to put up sexual guardrails. It’s not about being judgmental, but growing closer to God’s purpose. We don’t always think about it like this, but our closest friends can be the biggest influencers in our lives. Sometimes we need some guardrails when it comes to who we allow to speak into our lives. 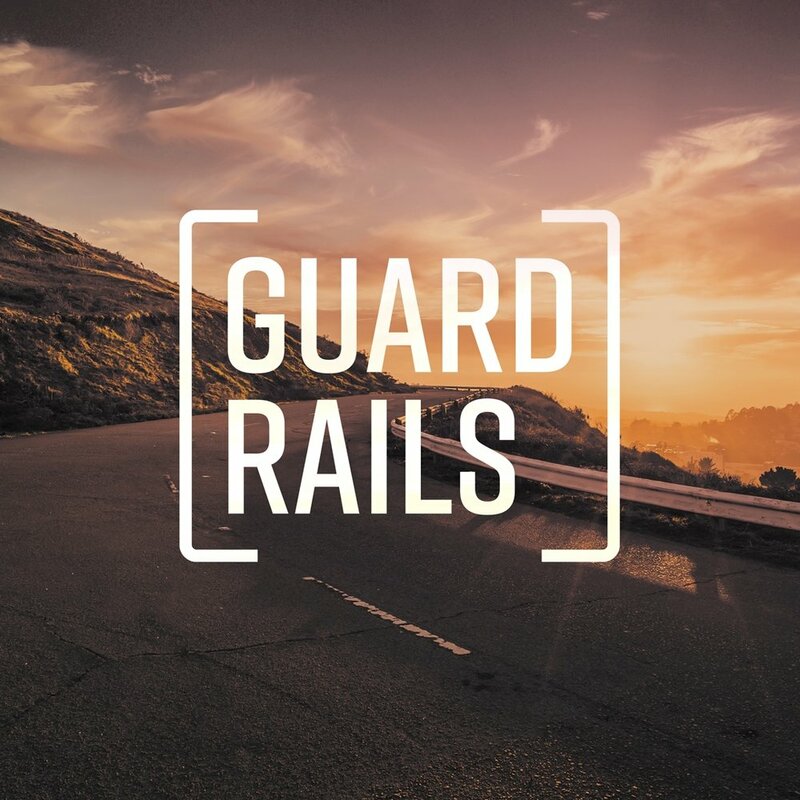 Nobody needs guardrails…until they do. God encourages us to live our lives with guardrails. Does he just want to control our lives or is it about something so much greater? When it comes to raising children, everyone has an opinion. Even couples can have a lot of differences that cause tension, but Christ calls parents to become a united front on His behalf. It can be so tricky when it comes to disciplining our children. 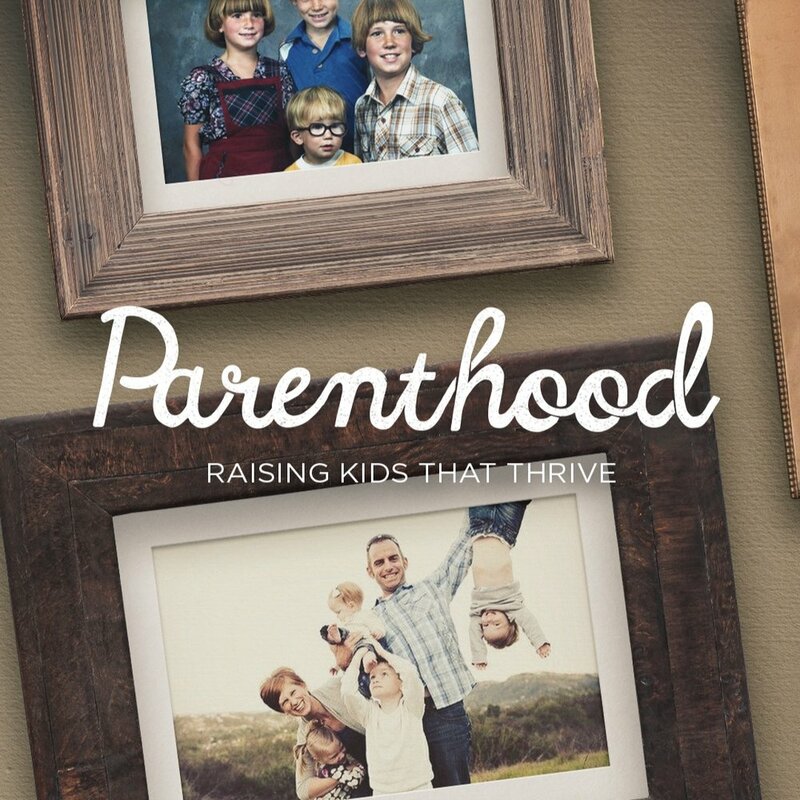 There are so many questions and so many doubts, but the Bible offers us a few great principles that can help out with this part of parenthood. Everyone wants their kids to thrive, but parenting is tricky and it takes a lot of wisdom. Parents only have so many weeks to raise their children into adulthood. How do we make those weeks count? What is Faithbrook Church all about and why does it exist? Listen in to see the awesome things that God has been doing at Faithbrook and see why we do what we do!